Early access has been around for some time now, and it's become such a commonplace way for developers to bring their games to market that we've even seen versions of it creep into the console space with the semi-recent launch of Microsoft's Game Preview program on Xbox One. Lots of games do it, from the big MMOs that take forever to get to version 1.0 through to the plucky indie roguelikes that get iterated on over years before their meticulous creators consider them content complete. It was in early access on Steam that the battle royale genre was born, in the sense that PlayerUnknown's Battlegrounds got its start there. Indeed, most of these last-player-standing games seem to land nearly-finished and still in development, and the latest combatant to enter the arena, Fear the Wolves, is another case in point. 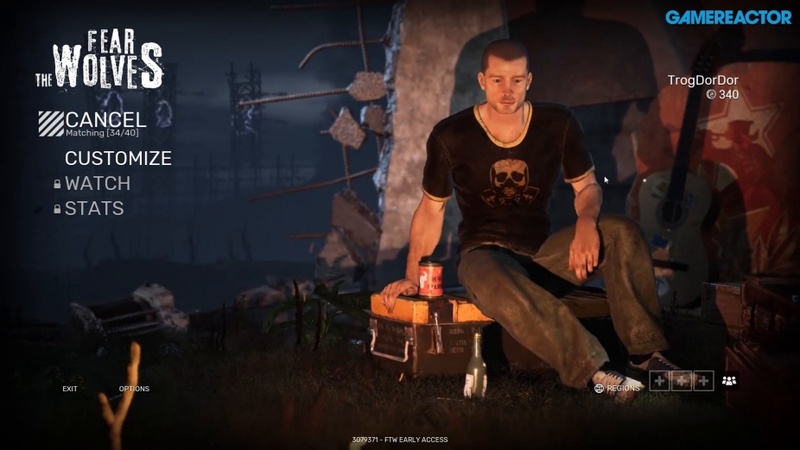 Early access is clearly a natural fit for these kinds of experiences, although it's also fair to say that since the likes of PUBG and Fortnite basically took over the gaming world, the stakes have been raised somewhat, and as this brand of open house development continues to mature there's a growing demand from players to get polished experiences, even if they're work-in-progress. That puts Fear the Wolves into a somewhat tricky position because while it's undoubtedly a promising open-world battle royale first-person shooter with some really interesting mechanics, it has landed in early access in the kind of state that has us worried about its long-term prospects. Maybe had it launched two years ago back before PUBG and Fortnite happened, we may well be singing a different tune, but after spending a few hours in its company following the Early Access launch in late August we can see that there's a long road ahead for Vostok's shooter. First, though, let's tell you all about the good stuff, as there are plenty of positives. For starters, there's the game's setting and the way that it feeds into the gameplay mechanics. 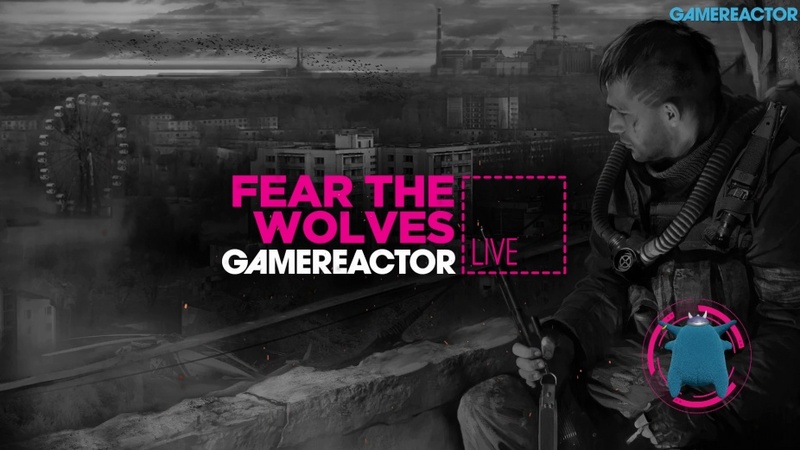 We're big fans of games that draw us into the theme with clever mechanics and in Fear the Wolves the players are dropped into an irradiated Chernobyl filled with packs of howling wolves and aggressive players. Instead of being chased down by a wave sent after you by the gods, here the radiation becomes more powerful in certain areas of the map, and if you stick around in these areas for too long you'll eventually start getting ill. There's no shrinking circle to contend with here, as instead the radiation spreads across tiles on the map, with huge chunks of the world becoming increasingly deadly over time. The variable radiation levels provoke exploration, however, we found that as we ventured further into the world we encountered regular dropped frames and plenty of texture pop-in. Not only that, but many of assets used to decorate the playspace are overused, and we noted several identical environmental objects placed too close together on the map, something which certainly made them feel less exciting to explore. The scenery is just a backdrop though, and you'll spend more time looking for the pockets of radiation sprinkled all over the map, retreating from them when the ominous click of your Geiger counter starts to speed up. Of course you can circumvent the worst effects of that pesky radiation by wearing a hazmat suit, which you'll find in pieces left in rooms all around the world, and like all battle royale games, the stuff's just laying around, strewn all over the place with no real method to the item placement madness. Given the added importance of finding this gear in Fear the Wolves, the formulaic approach they've opted for feels like a missed opportunity and we'd have loved more naturalistic scavenging, whether that be searching areas where that kind of equipment might be realistically found, or from picking items off of dead bodies found in the world. Sounds grizzly, but it would've been thematic and, as we mentioned earlier, we like that kinda stuff. One interesting aspect is the endgame. In Fear the Wolves there's more than one way to skin a mutated cat, and you can win the game be either taking out all of your opponents in the traditional manner, or you can jump in a helicopter and escape for the win. Towards the end of the match a chopper will fly in, drop some flares, and then the remaining players can head for extraction. It's a different way of wrapping up the game a little ahead of time, but perhaps the rushed ending is at odds with the decision to direct players towards carefully scavenging for radiation-proof supplies. We'll have to see how it plays out with fully-stocked matches, because at the moment it's hard to judge how things have been balanced as servers are often low on numbers, with games regularly starting with less than 50 players and a smaller playing area to explore. The goal is to have 100-player matches, we should add. While we really like the FPS-only approach, there are some issues with the setup. For starters, the parachute jump at the start of each map is an underwhelming sequence that starts building the atmosphere on completely the wrong foot. Then, once you've landed, if you're near another player you might need to engage in fisticuffs, but the melee animations are lacking weight and the absence of convincing audio means it's hard to tell whether your hits are connecting. The gunplay is better, but that too could do with some gentle refinements and weapons could pack a touch more punch. Similarly, the UI could be more immersive and what's there feels very functional. Other players aren't the only threats you'll discover in the world, as there are also the titular wolves for you to fear. Small packs of these beastly lupine enemies patrol certain areas, and we were mauled by them on a couple of occasions. While they never killed us outright, the resultant gunfire from our encounters was certainly enough to notify nearby enemies as to our whereabouts, and the real penalty beyond the loss of some health is the fact that your position is very clearly telegraphed to those in the area. It's a game-enhancing addition that changes up the dynamic in each match somewhat, and we're particularly interested in seeing how the wolves evolve over time with the game. Fear the Wolves was already subject to slight delay, which disappointed us at the time as this is one battle royale contender that we'd genuinely like to see succeed. However, despite being held back a little, Vostok's shooter could have done with even more time in the oven, because what's there isn't ready to compete with the big hitters just yet. Already this year we've seen promising last-player-standing experiences encounter an unforgiving marketplace, with some forced to experiment with alternative financial models while others have shut down completely. With so many decent free offerings on the market competing with the established kings of the genre, it's fair to say that any new game trying to grab a slice of this particular pie is going to have to launch with more than just an interesting premise and a name like S.T.A.L.K.E.R. to drop. 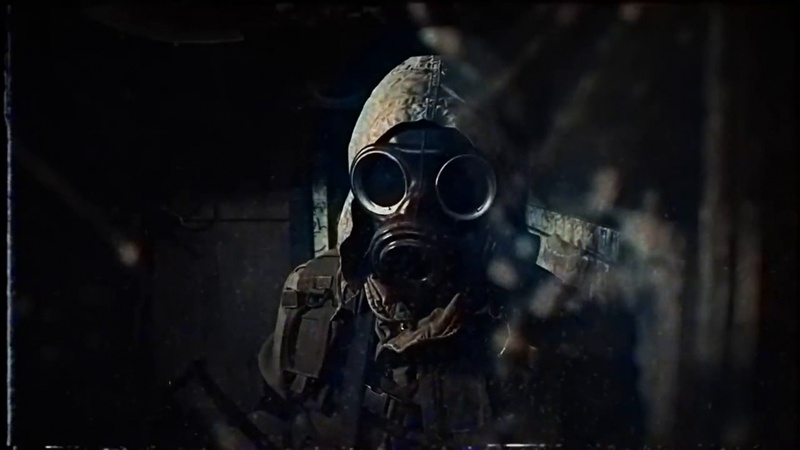 Fear the Wolves has the potential to be a very good game, but the distance between where it is now and where it needs to be to realise its potential is considerable, and with readymade alternatives already offering a complete experience, the road ahead is going to be a challenging one. ActionJackson on the 8th of September 2018 at 11:29. I know 'Gearbox publishing' were involved in the 'founders pack' and the rest of the physical versions, its just the thought of that 'greedy, lying and deceitful' you know what 'Randy Pitchfork' getting a share of all the revenue "Fortnite' now generates, doesn't sit well with me, he's easily the 'Piers Morgan' of the gaming world, roughly translated 'he a total........................beeep!!!! We shouldn't have to share and breath the same air as scum like them, we are much higher evolved human beings than them boys and girls, have a great weekend yawl!!! !